Super sprint pool based triathlon. 300m swim, 10km hilly bike and 3.2km run. Option to complete the bike element on a spin bike for those who do not have a bike or feel confident on open roads. Childrens duathlon for ages 8 - 14 with various distances on a safe traffic free circuit. 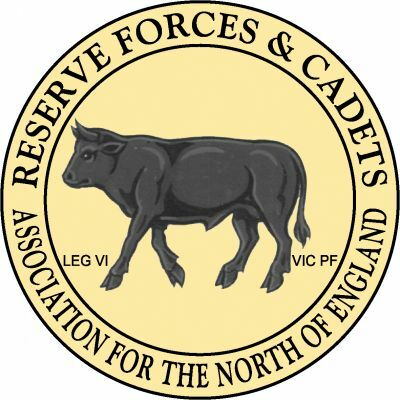 This event is part of the Northern Regional Grand Prix. 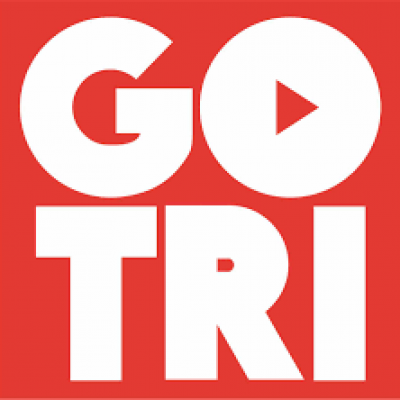 Join us for Darlington Triathlon Club's second GO TRI aquathlon. 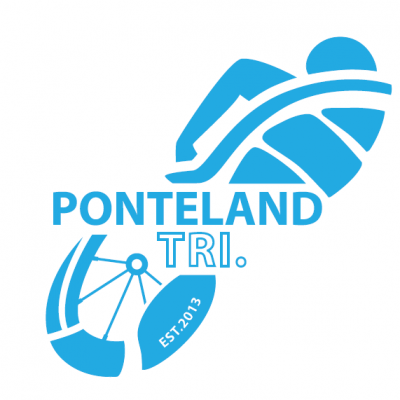 This event is ideal for novices and for those who are completely new to triathlon. Alnwick Sprint Triathlon is a pool-based sprint triathlon based at Willowburn Leisure Centre. Distances are 400m swim, 23km bike, 5km run. 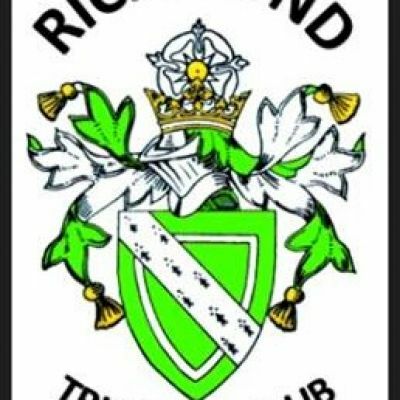 GO TRI aquathlon for kids and adult beginners to have a taste of multi sport events. Nice low key event suitable for all abilities.